That is likely with growing competition between video-streaming services. Such platforms, including deep-pocketed rivals like Amazon Prime, AT&T Inc's HBO Go and Hulu - whose biggest backer is Walt Disney Co - have spent billions to acquire the rights to TV shows and movies and to make their own. The two most shorted of Netflix's bonds - $2.9 billion of paper maturing in 2026 and 2028 - hit record low prices last week, with the November 2026 bond dropping below 92 cents on the dollar. Their yields, which move in the opposite direction, have risen above their coupon rate. 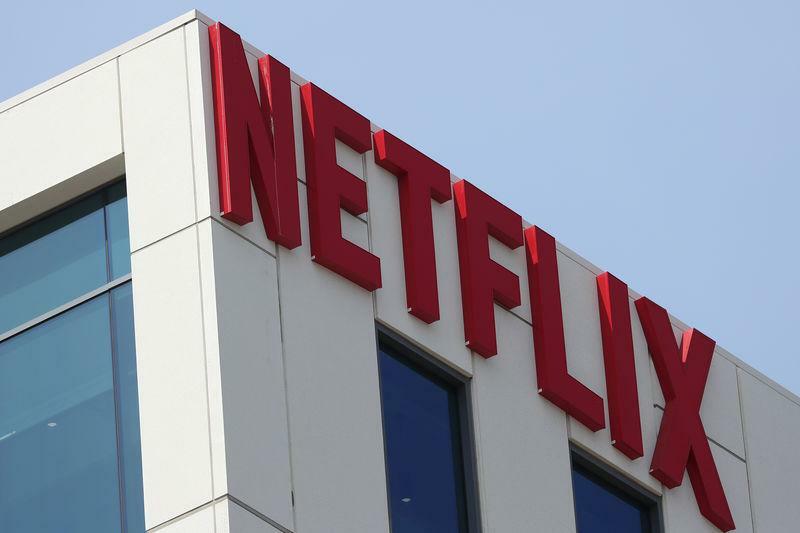 Netflix, one of the so-called FANG stocks alongside Facebook Inc, Amazon and Google parent Alphabet Inc, has a relatively new but hefty presence in the high-yield bond market. Investors are also betting that Netflix bonds will fall because they are expensive compared with similarly rated companies. The yields on its two most shorted bonds are as much as 70 basis points below the average yield in the Bank of America/Merrill Lynch BB-B High Yield Index.